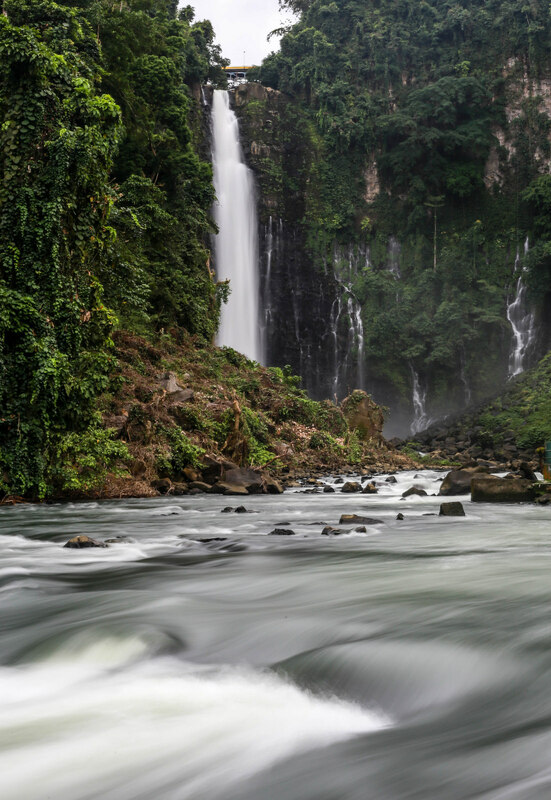 Iligan is a highly urbanized city in Philippines, but it is called The City of Majestic Waterfalls for a reason. The city has plenty of natural scenery to offer; 23 waterfalls, 8 springs, and 15 caves to be exact. 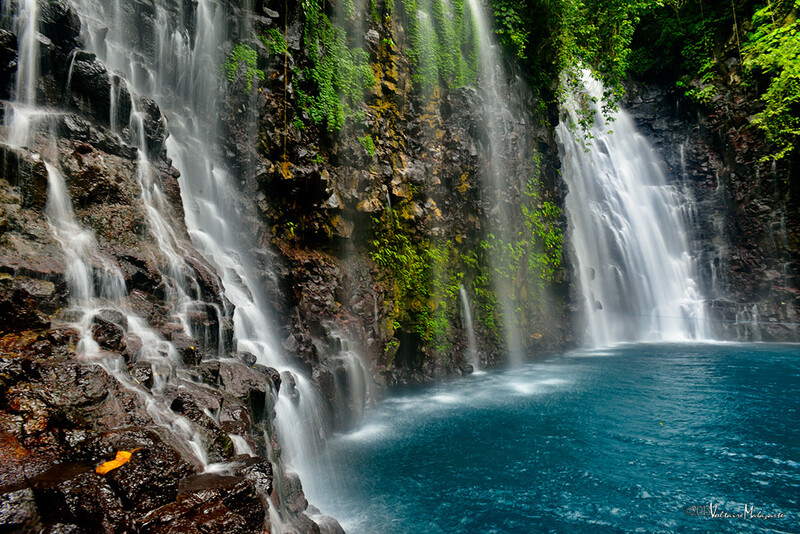 Some of the most visited by tourists and natures lovers are the waterfalls. Since, most of them are in and around the city, they are easily accessible for tourists and locals alike. Maria Cristina Falls is often called the “twin falls”, because the flow is separated by a rock. This 320 ft high waterfall powers hydroelectric plant, so while it looks alluring, visitors can’t swim in there. However, there is a nice park, butterfly garden and a treetop zip line to be enjoyed. 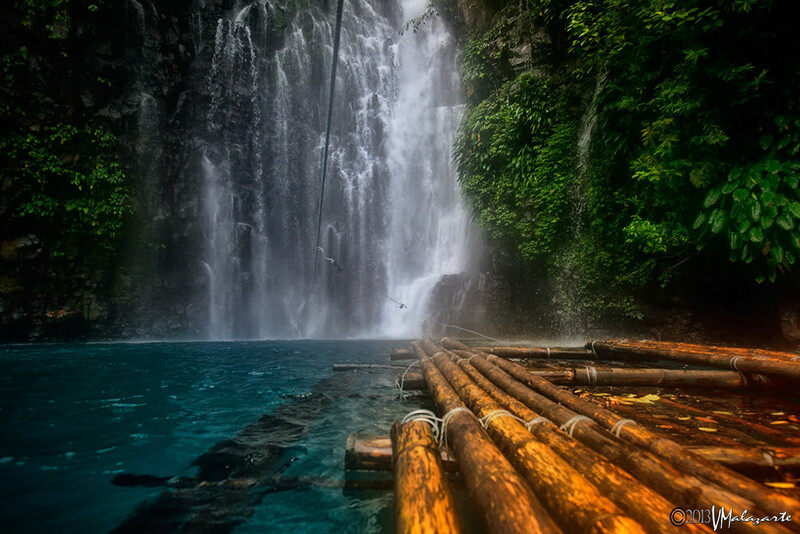 Tinago Falls literally means hidden and it is hidden in a ravine. A few hundred steps stair leads to a breathtaking view. The falls drop from about 240 ft high, into a beautiful blue basin. Although, the water is icy cold, visitors are allowed to swim in it. Behind the water curtain is a small cave, that is also accessible for tourists. 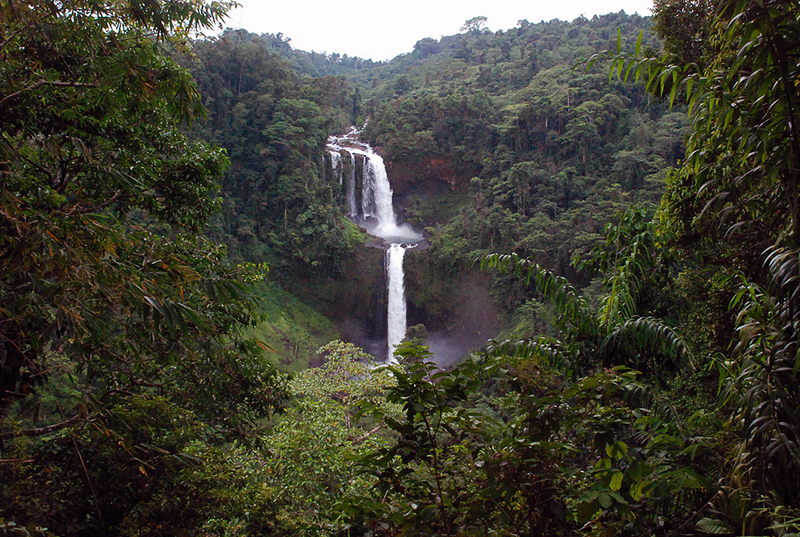 Mimbalot Falls is not as powerful and high as the other two above mentioned waterfalls, but its worth the visit. The waterfall is only 90 ft high. It flows on the terraces of rocks and creates an unforgettable experience. 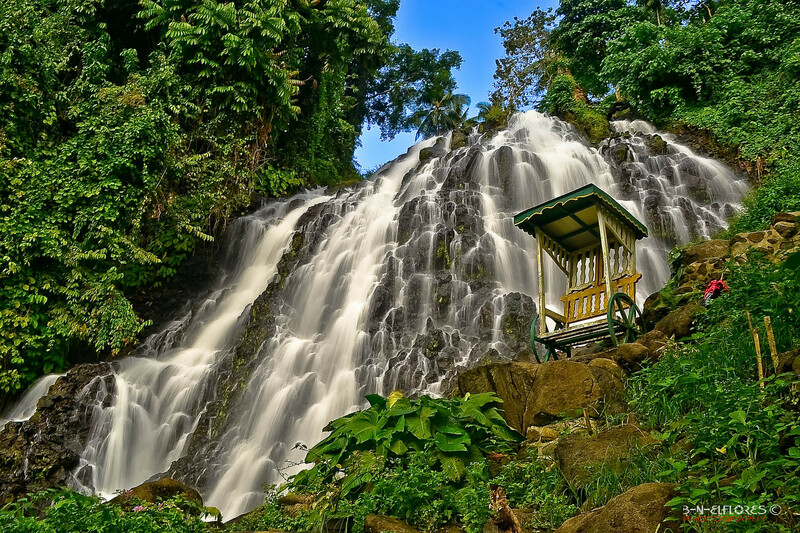 With the height of 870ft, Limunsudan Falls is considered the highest waterfall of Philippines. It is two-tiered fall and has a nice basin on foot of each tier. The place is hard to reach. It takes about 5 hours of driving an SUV or around 15 hours of trekking. Nonetheless, the destination is well worth it.